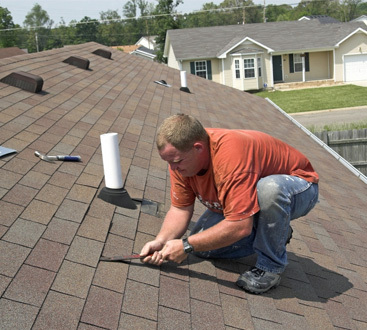 We were very happy with the service and quality of workmanship when All State Construction and Restoration replaced our roof shingles. Robert was very helpful and arranged all of the necessary work permits and other paperwork on our behalf. 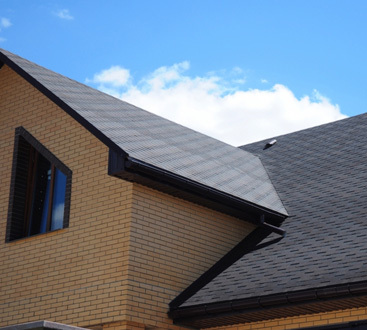 All-State has since installed gutters to our roof, refinished our interior ceilings, and painted all of the outside of the house. We are very pleased with the work. We have no hesitation recommending them.